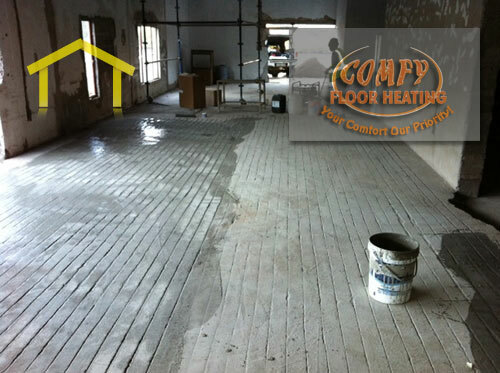 CONTRACTORFIND.co.za™ is proud to showcase only the best, registered and certified Underfloor Heating Installers in Rustenburg. Need qualified Underfloor Heating Installers for the job? CONTRACTORFIND.co.za™ is the place to find them! 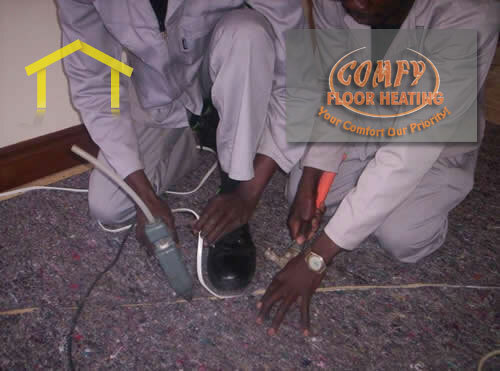 All the listed Underfloor Heating Installers below have been screened and certified, ensuring that their service and quality is the best in Rustenburg. 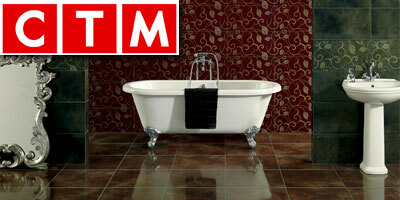 Find the top Underfloor Heating Installers in Rustenburg now. 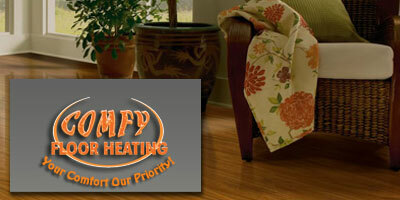 Comfy Floor Heating is an under floor heating company that was estabished in 1994. 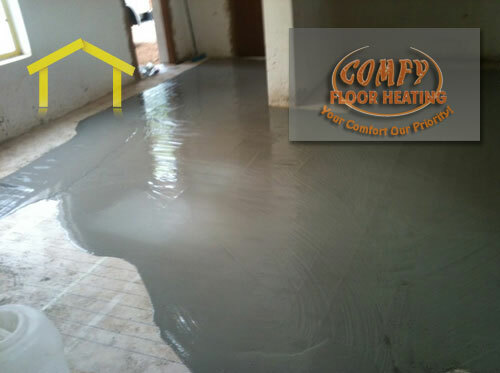 The company has since grown over the years from what started as a small business operation to a national under floor heating installations company, servicing customers throughout South Africa and neighbouring African states. 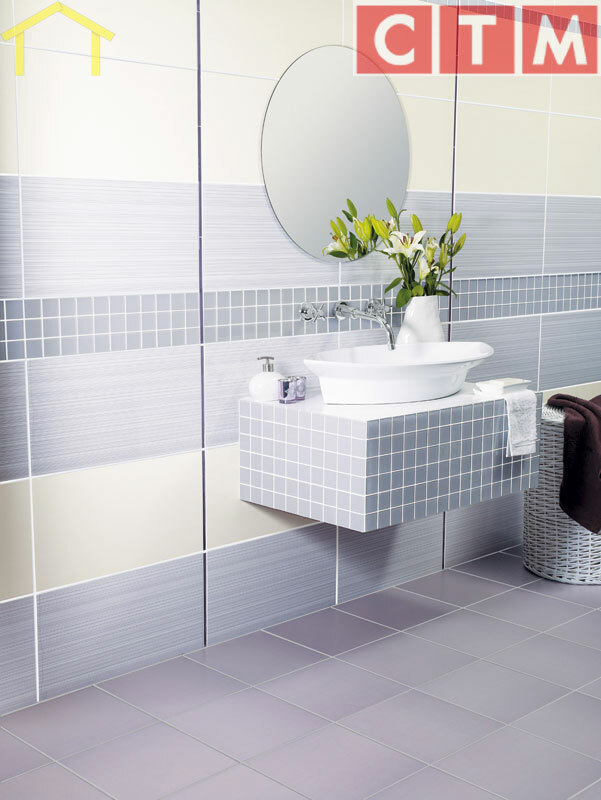 Our underfloor heating transforms your home environment and produces that warm feeling. 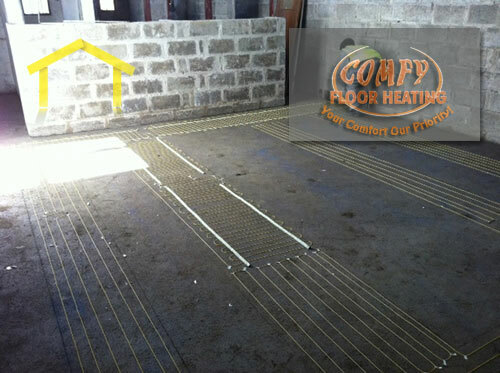 The Home Comfort underfloor heating system has been scientifically designed to provide this optimal luxury and comfort. 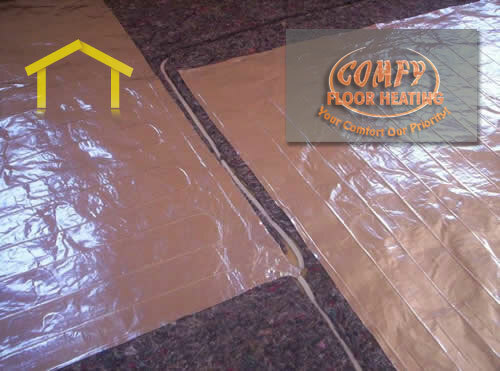 Underfloor heating is fast becoming the preferred heating method in homes and offices today. It makes use of radiant heat which not only minimizes dust mites and alleviates allergies, reduces pain and suffering for people with arthritis and joint pains but is also dispersed evenly throughout your room making for a much more comfortable and inviting living/working environment. The heat is absorbed by your furniture, carpeting, fabrics and is therefore evenly distributed making the room comfortable and warm throughout. It is easily installed into new-builds today and is energy efficient. 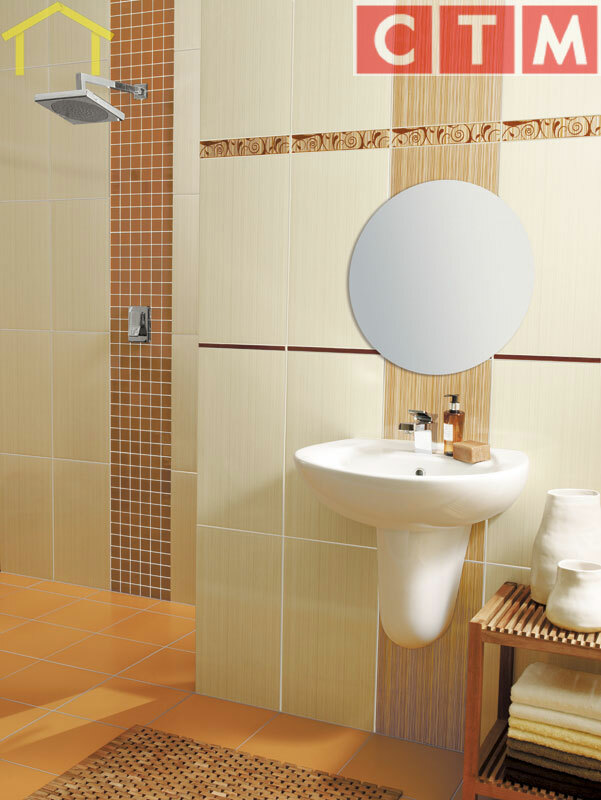 Most rooms can be easily kept warm with heating power ranging from 40-80 w/m2.